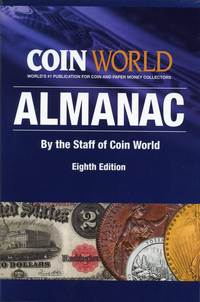 Information from the insiders: Coin World the number one publisher for coin and paper money collectors has taken hundreds of thousands of vital coin facts about United States, world coins and paper money creating one reference book every collector should find interesting. Pedigrees for America's rarest coins, record prices paid. Advice on buying and selling coins. An expanded section on U.S. Commemorative coins.